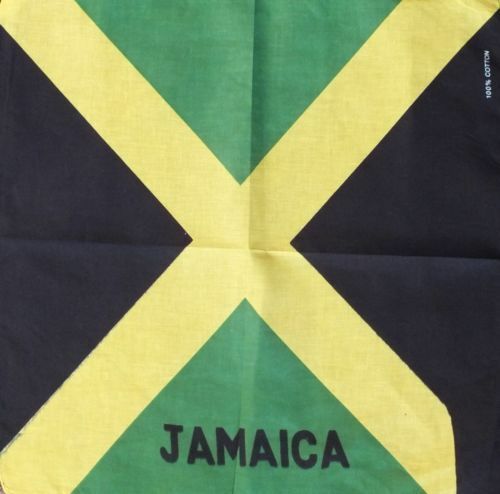 RASTA Jamaica SANDALS 'Minor Defects' UK Sizes 9/10/11 - FREE UK P&P ! KIDS LION OF JUDAH Rasta JAMAICA PANTS - 3-12 Years - FREE UK P&P! CHILDREN'S LION OF JUDAH Rasta JAMAICA TRACKSUIT - 3-12 Years - FREE UK P&P! KIDS LION OF JUDAH Rasta JAMAICA FLAG HOODIE JACKET 3-12 Years - FREE UK P&P! CHILDREN'S LION OF JUDAH Rasta JAMAICA HOODIE JACKET - 3-12 Years - FREE UK P&P! KIDS LION OF JUDAH Jamaica RASTA JAH ARMY POLO SHIRT 3-12 Years - FREE UK P&P! 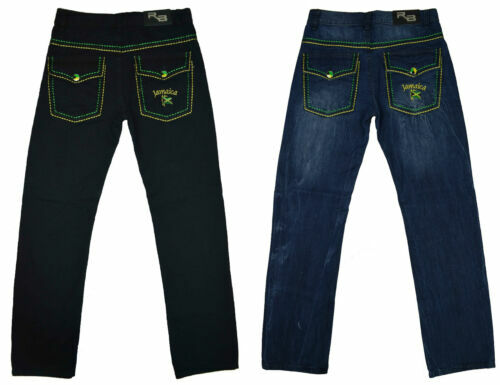 KIDS RASTA Jamaica LION OF JUDAH Black PANTS 3-12 Years - FREE UK P&P! Superstar RASTA Jamaica LION OF JUDAH T-SHIRT - XXL, XL, L, M - FREE UK P&P! 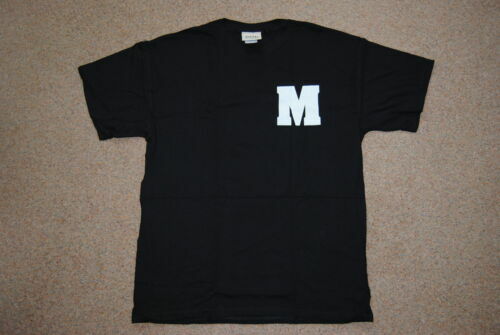 Jamaica RASTA Lion of Judah - T-SHIRT - BLACK - XXL, XL, L, M - FREE UK P&P! KIDS LION OF JUDAH Jamaica RASTA JAH ARMY T-SHIRT 3-12 Years - FREE UK P&P! CHILDREN'S LION OF JUDAH Rasta JAMAICA SHORTS - 3-12 Years - FREE UK P&P! KIDS - RASTA Jamaica LION OF JUDAH Black JACKET 3-12 Years - FREE UK P&P! KIDS - RASTA Jamaica LION OF JUDAH Black SHORTS 3-12 Years - FREE UK P&P! KIDS - RASTA Jamaica LION OF JUDAH Black HOODIE 3-12 Years - FREE UK P&P! 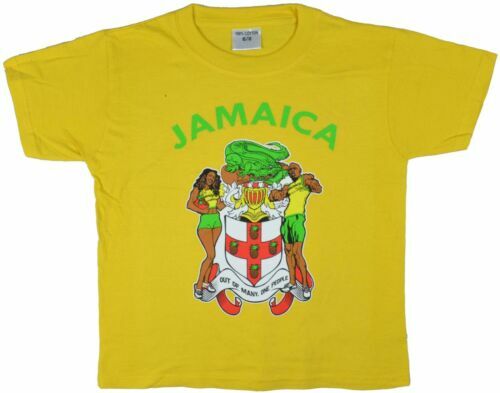 JAMAICA FANATIC Rasta REGGAE - T-SHIRT - XXL, XL, L, M - FREE UK P&P! KIDS RASTA Jamaica LION OF JUDAH Black POLO SHIRT 3-12 Years - FREE UK P&P! KIDS LION OF JUDAH Jamaica Africa RASTA JACKET - 3-12 Years - FREE UK P&P! CHILDREN'S LION OF JUDAH Rasta JAMAICA JACKET - 3-12 Years - FREE UK P&P! KIDS LION OF JUDAH Jamaica RASTA JAH ARMY PANTS 3-12 Years - FREE UK P&P!